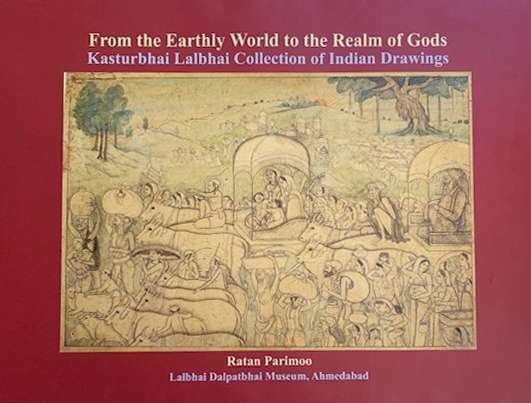 The book contains 1855 drawings and unfinished paintings, representing most of the schools of Indian miniature painting, viz. Rajasthan and Pahari styles, such as Kotah, Nathadvara, Nurpur, Guler and Kangra, besides Mughal, mostly executed during the 18th century. These are part of Kasturbhai Lalbhai Collection in Ahemdabad and deposited as gift at the L.D. Institute of Indology. Pages etc. : 540p., (520)col. illus., appendices, 34x25cm.